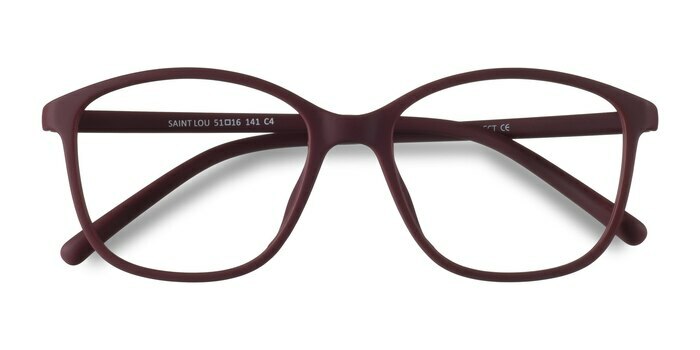 Simply, subtle, and stylish Saint Lou is perfect for anything. 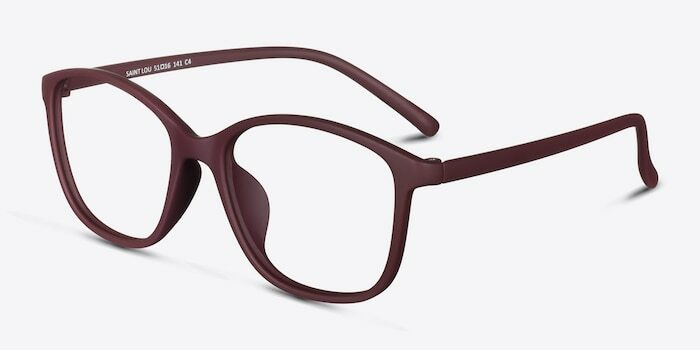 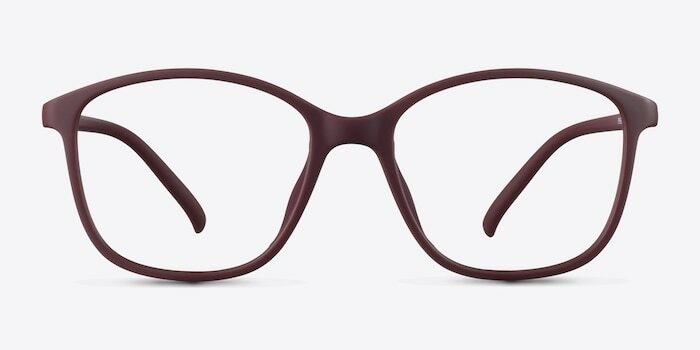 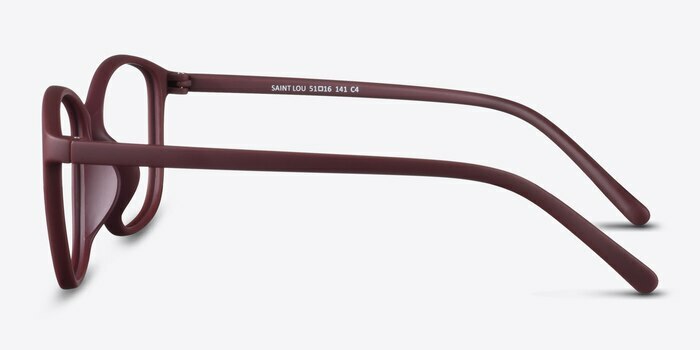 Lightweight, this square frame in burgundy is designed for comfort and panache. 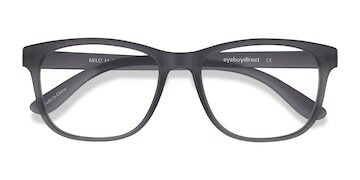 I LOVE Eye Buy Direct!!! 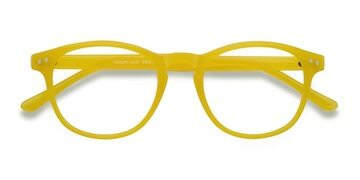 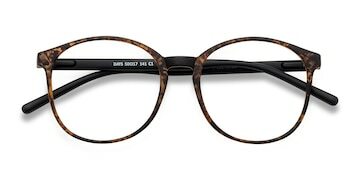 SO much better than ordering glasses at the eye doctors office.